Qn12091211. Hotel,wedding party,banquet,sample room. Qn13071001. Simeon basketbal. Acrylic and alloy. Kralen glas. Acryl. Geel servethouder. Trouwringen siliconen. Qn13081307. Crown ring: Qn13092509. Qn13072217. Bangles houder. Qn13011113. Qn14051502.2. Ej-sj21794-d-color. Qn13071004. Servetringen ster. Qn12110612. Type 1: Type3: Mix 'choker. Qn13040204. Samteng. Qn13071635. Nuonian. Diepte: Qn100690. Elektronische cigretts. Bst-01. 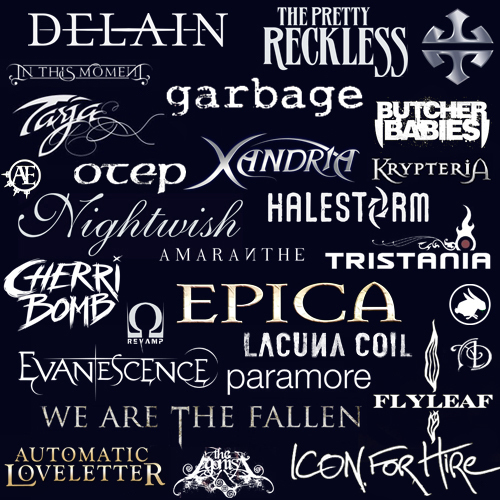 Hello, welcome to the Female fronted bands confessions, a blog to which you can submit your confessions about rock or metal bands with a female vocalist. I don't think "Female fronted" is a genre. Confessions can be even mildly related to the topic, just please when expressing criticism, be polite. If you don't want to see people expressing criticism, you can block the tag "Confession criticism" and you'll see only people expressing their positive feelings. Your confessions will stay anonymous. Also, I’d like to emphasize that these confessions aren’t mine and neither are the images I use so all credit to their makers. I hope you will enjoy the blog. I want Tarja to sing “Diva” live!!! I love Tarja’s stage outfits from What Lies Beneath era. I really want The Pretty Reckless to release a live dvd record. 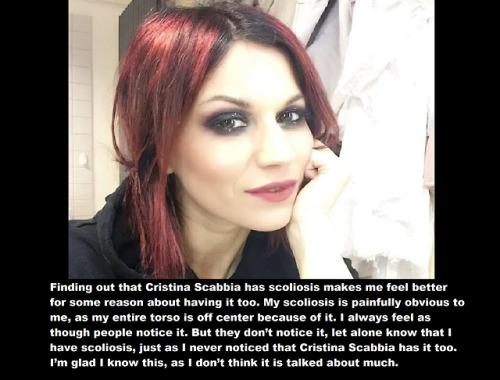 Finding out that Cristina Scabbia has scoliosis makes me feel better for some reason about having it too. My scoliosis is painfully obvious to me, as my entire torso is off center because of it. I always feel as though people notice it. 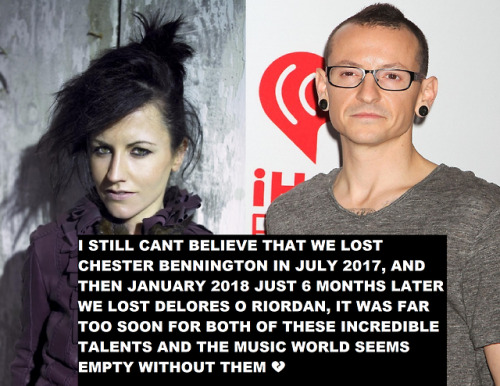 But they don’t notice it, let alone know that I have scoliosis, just as I never noticed that Cristina Scabbia has it too. I’m glad I know this, as I don’t think it is talked about much. 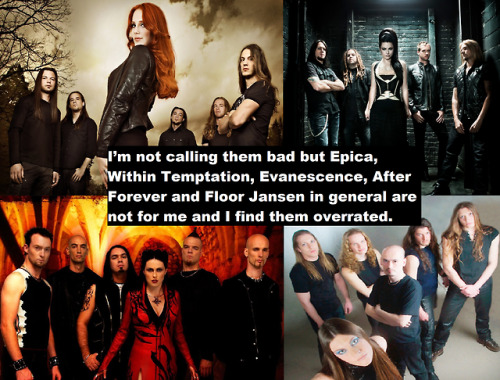 I’m not calling them bad but Epica, Within Temptation, Evanescence, After Forever and Floor Jansen in general are not for me and I find them overrated. If there’s a band that needs to stop being promoted, it’s this one. 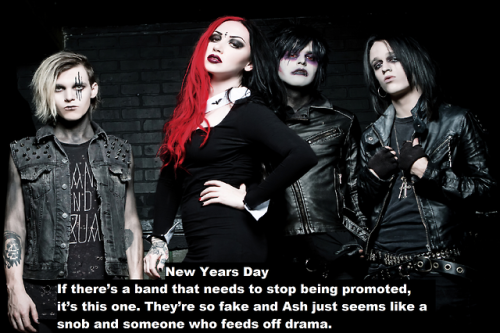 They’re so fake and Ash just seems like a snob and someone who feeds off drama. Not a confession, I just wanted to let you know: Welcome to this blog!